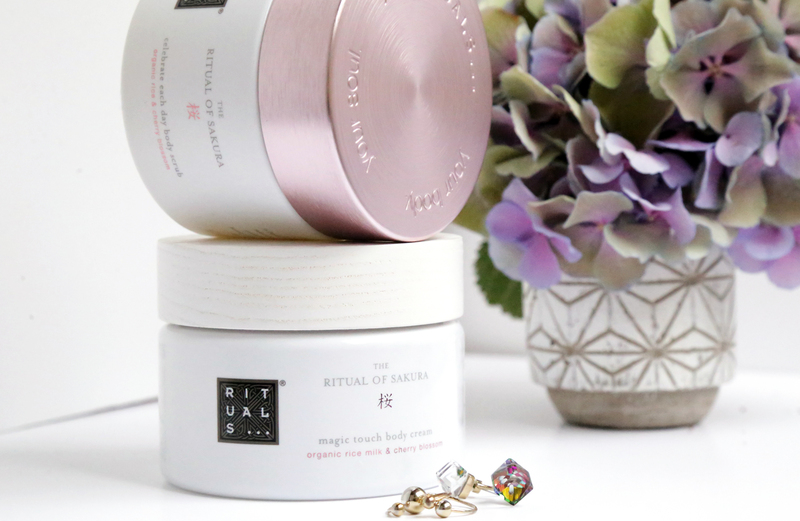 Ritual of Sakura by Rituals – Blog Mode Tendance et Lifestyle| Paris Beaauuu! Today I want to talk “Beauty” with two body products that I LOVE! 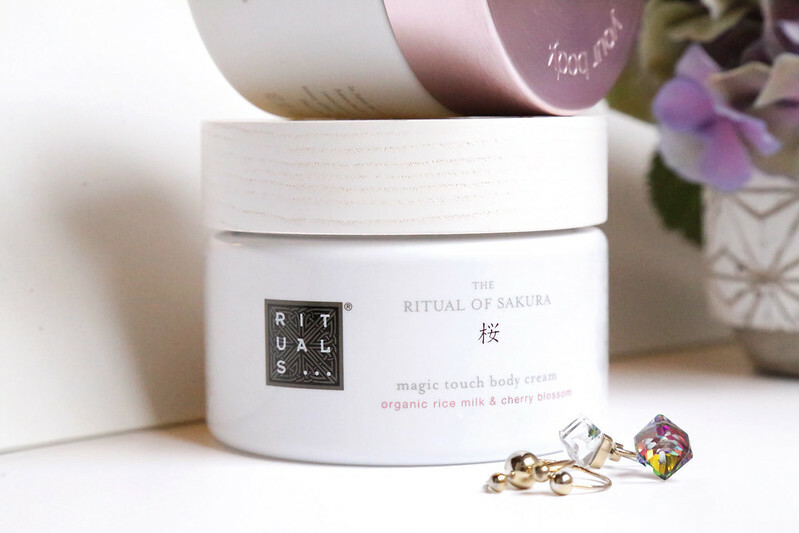 I knew Rituals since one and a half through a sample Ritual of Sakura, which is a moisturizing body cream. 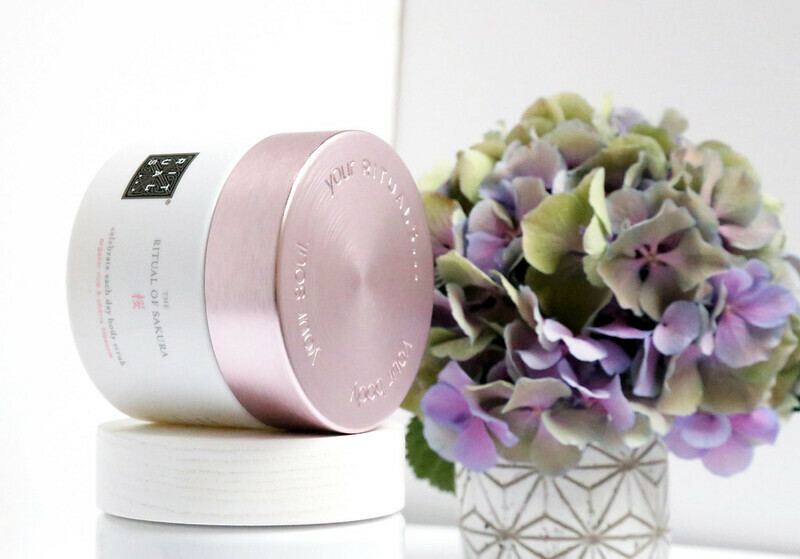 By not knowing this brand, I was not expecting anything special but when I opened the tube and I felt the very delicate fragrance of cherry blossoms, it has stirred my curiosity. 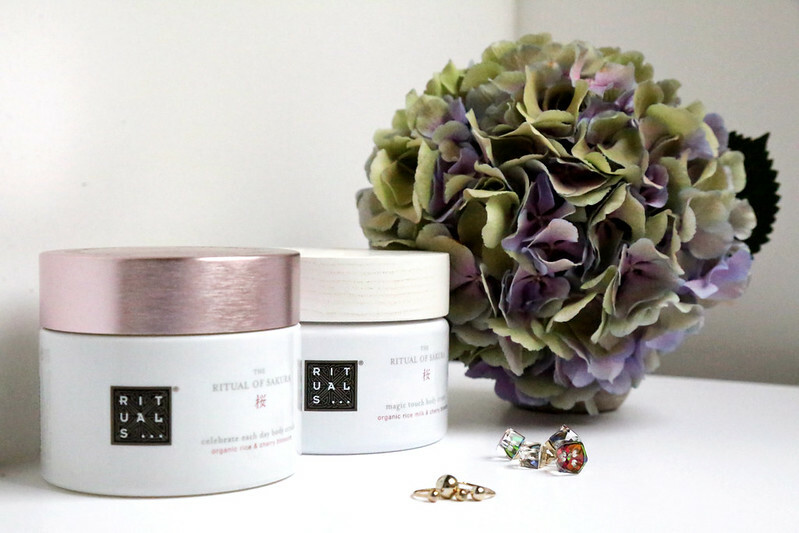 A dab of cream on the hands… several applications … I was hooked! I stood there a product of high quality. Photos : by me !